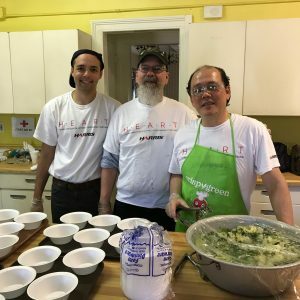 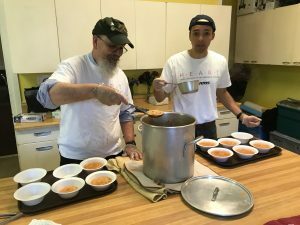 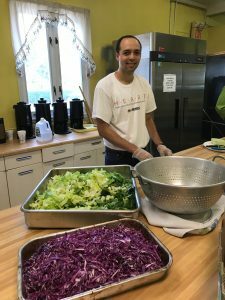 Feed the World on the Green: Our Community Meal for the homeless and low income population. 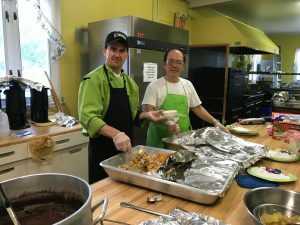 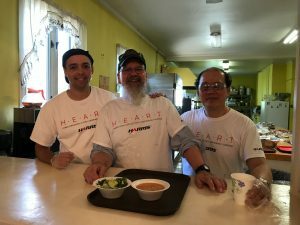 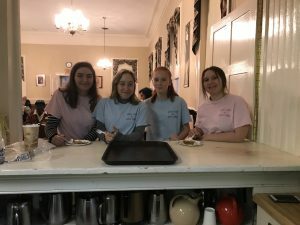 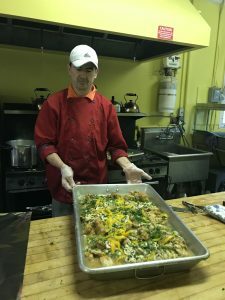 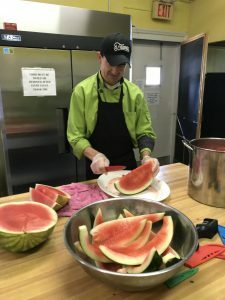 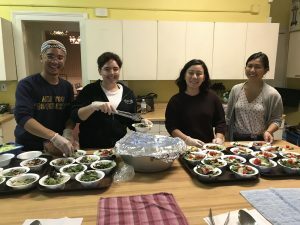 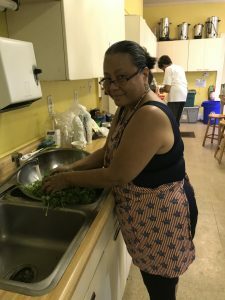 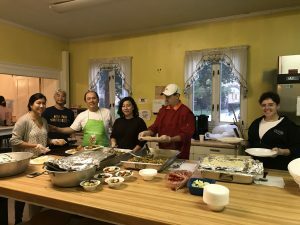 Loving volunteers from the church and the community provide a nutritious, four-course dinner, free of charge, no questions asked, on the third Monday of every month, 5:00-6:30PM, in the Parish House. 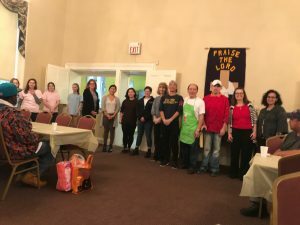 Partners include the Glen Ridge Girls Club and PACTION. 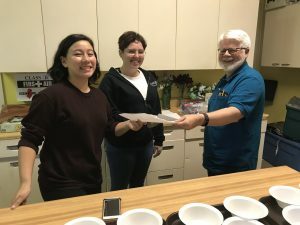 A social worker attends quarterly to help connect guests with other resources to expand their safety net. 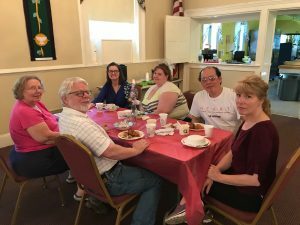 For more information or to volunteer, contact the Church Office.